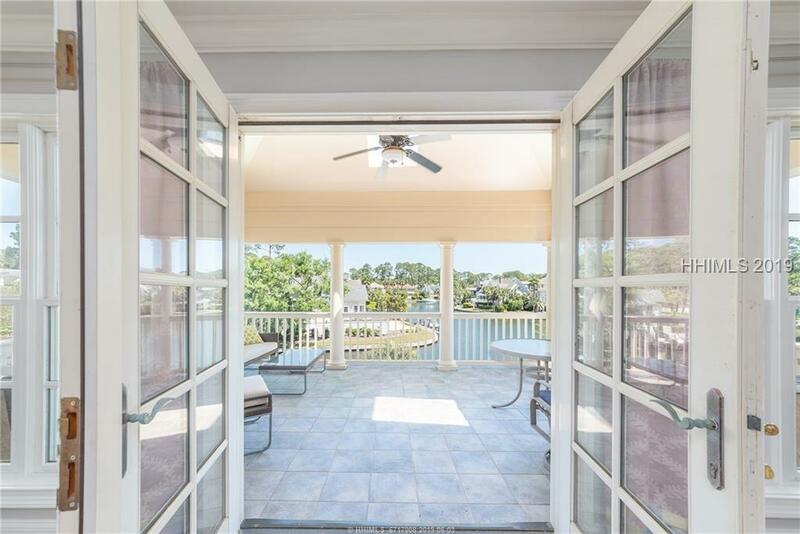  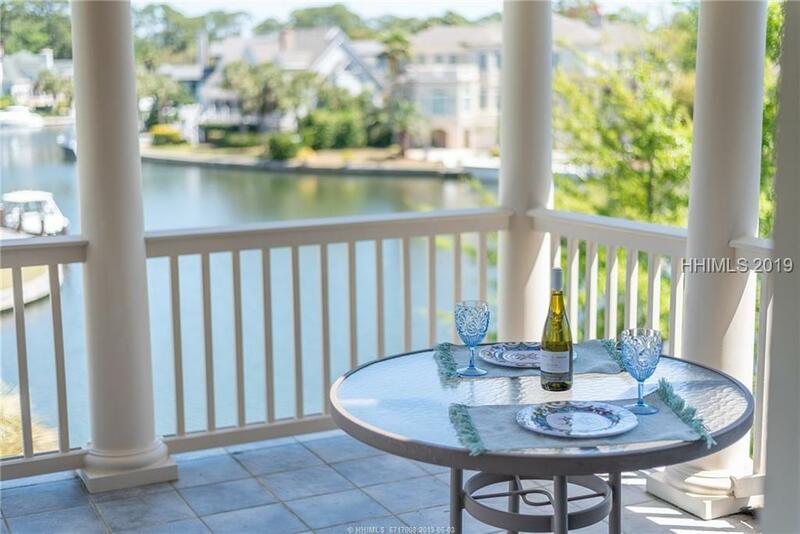 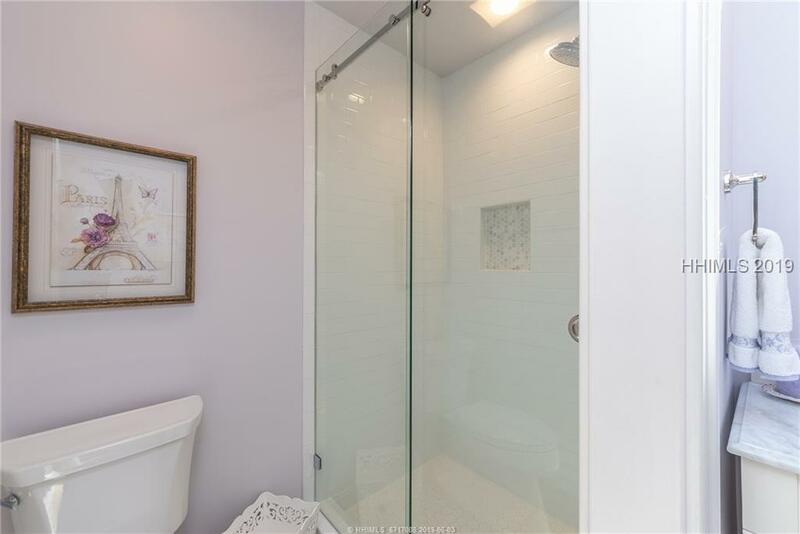 Enjoy sophisticated harbor front living in this completely remodeled 4 bedroom 3.5 bath home designed by Group III. 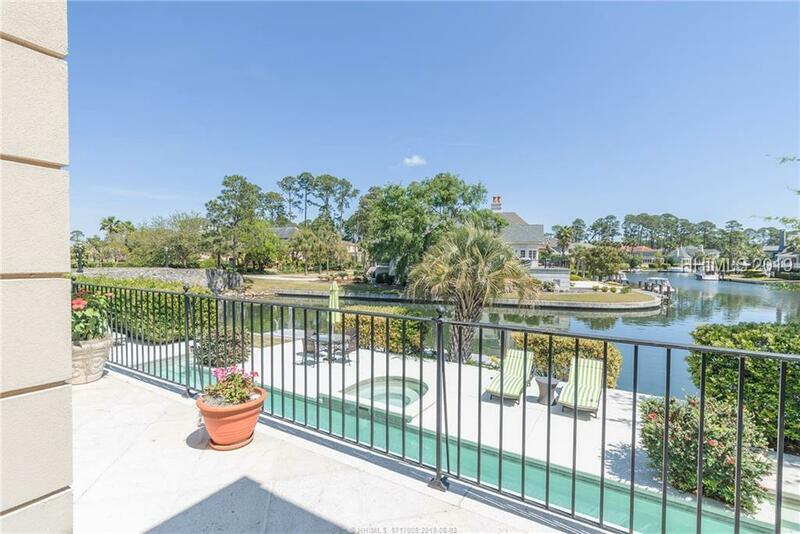 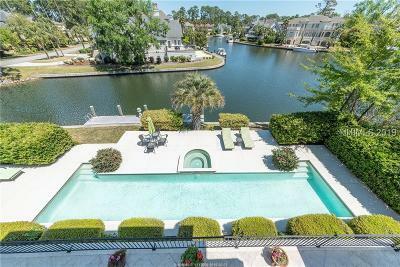 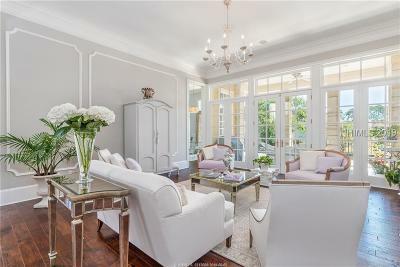 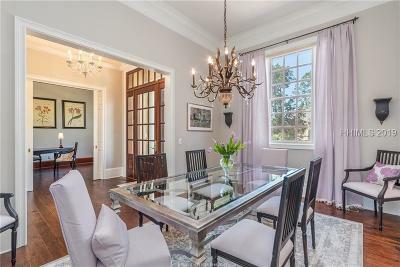 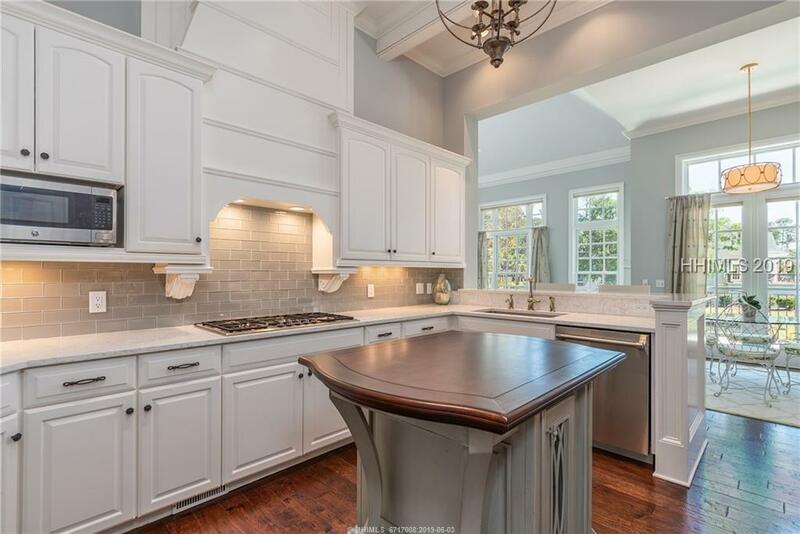 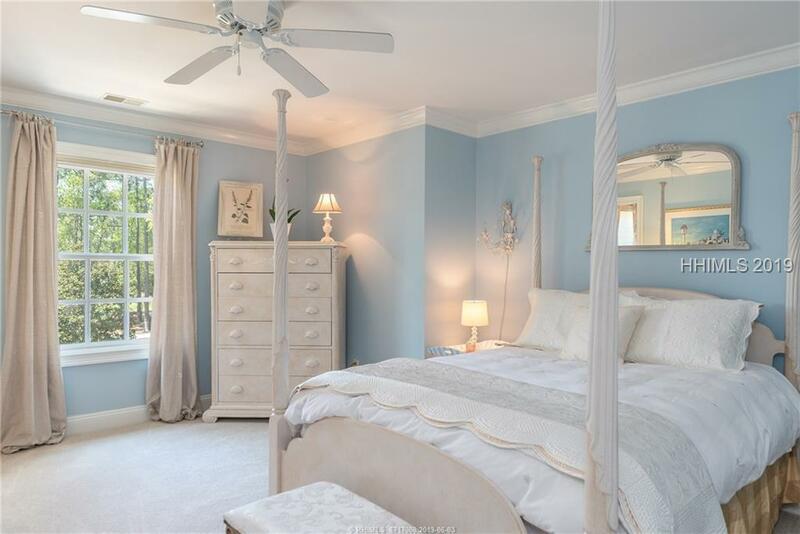 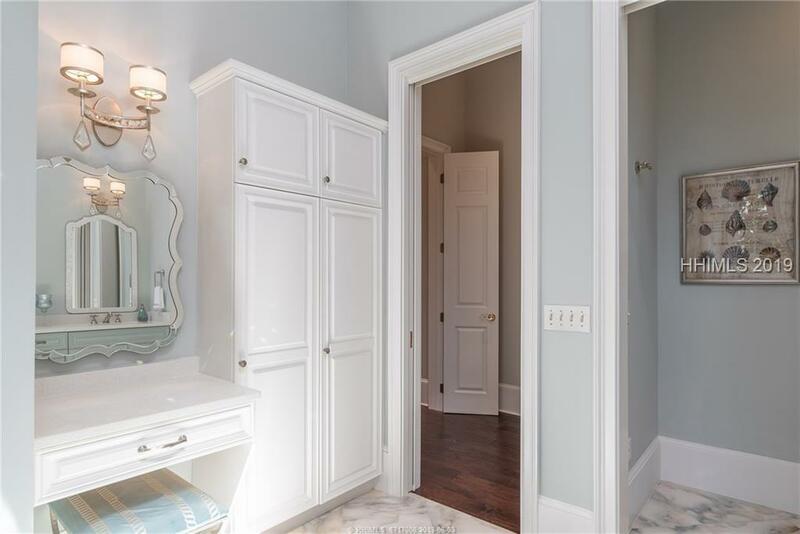 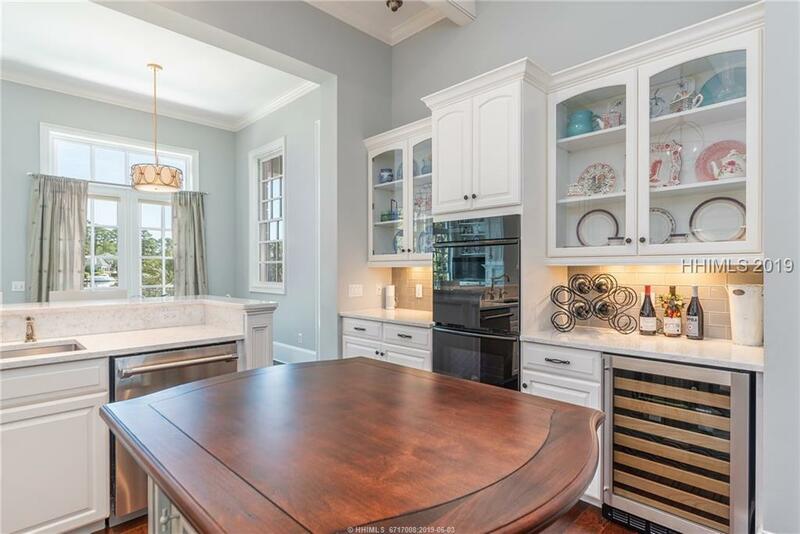 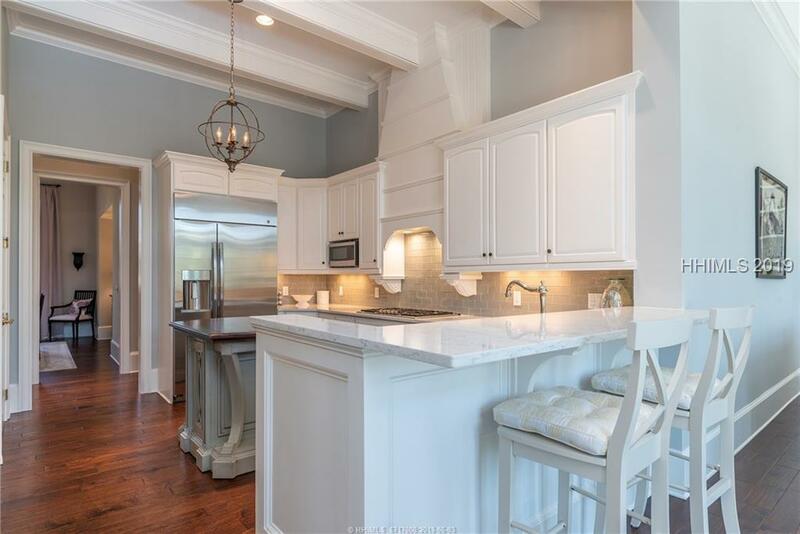 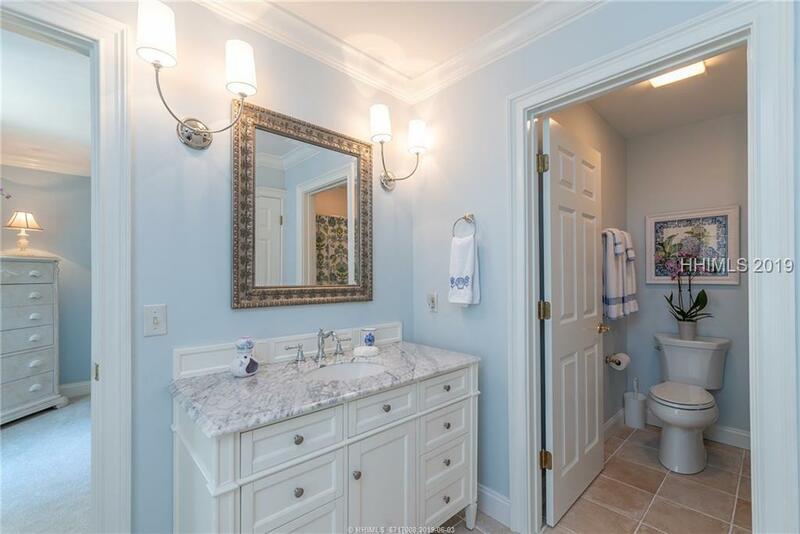 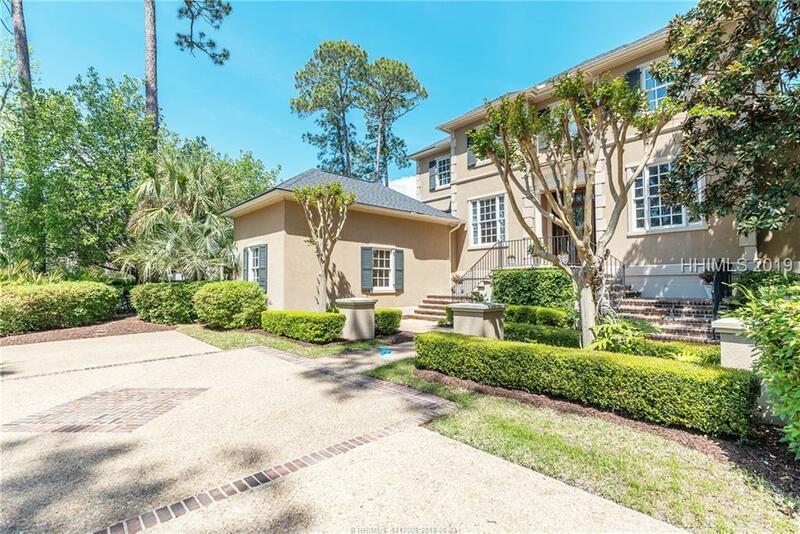 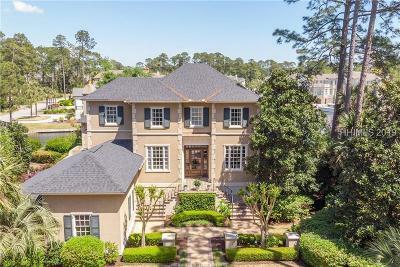 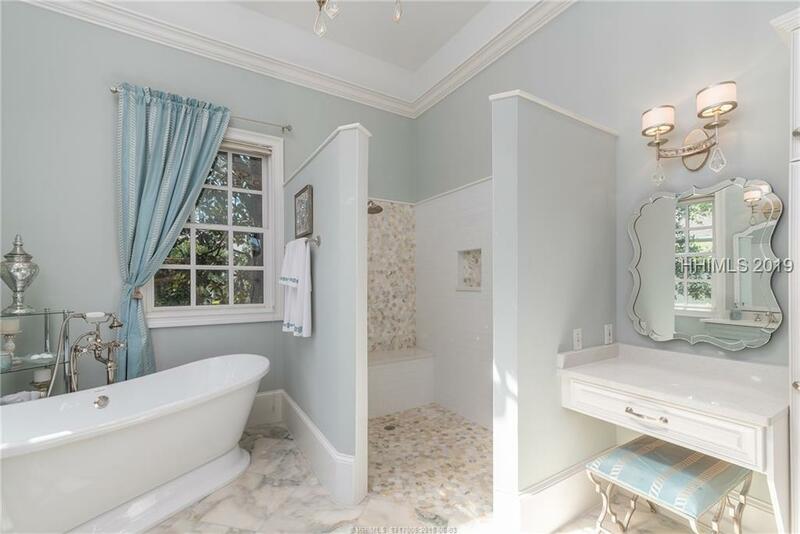 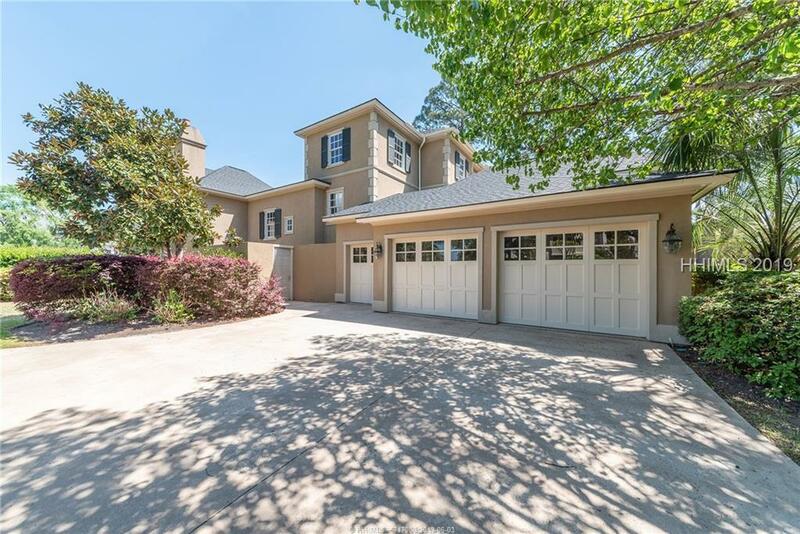 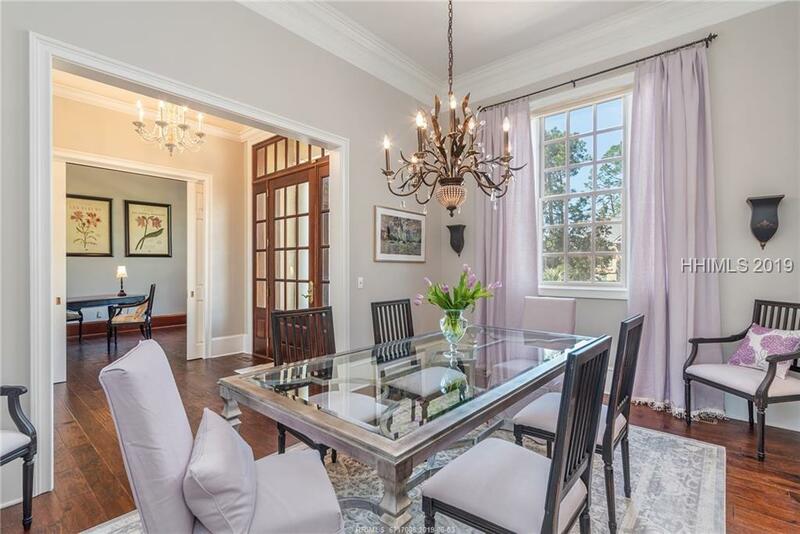 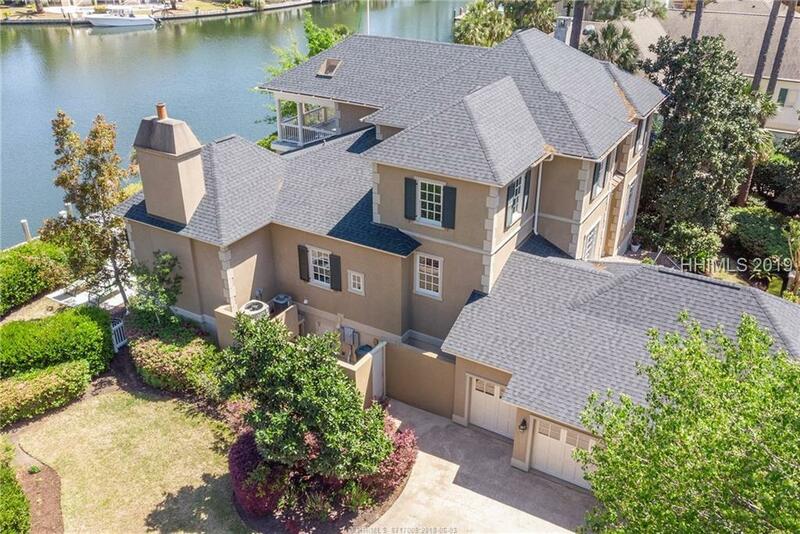 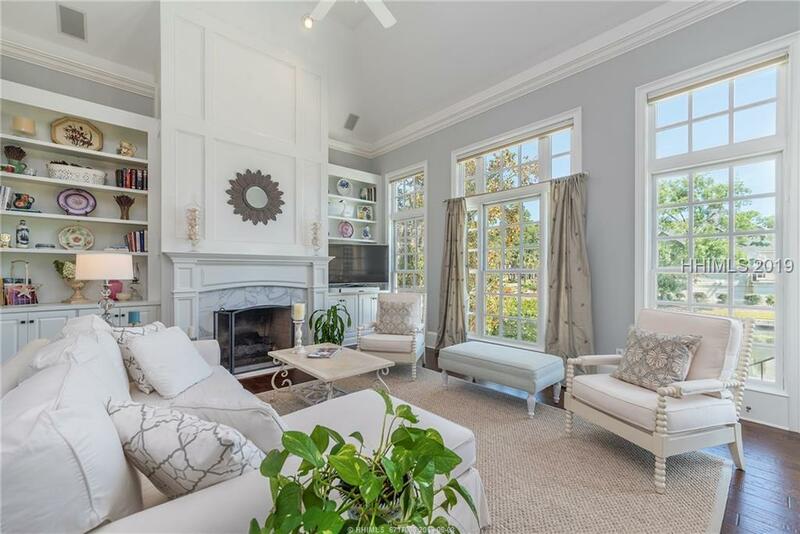 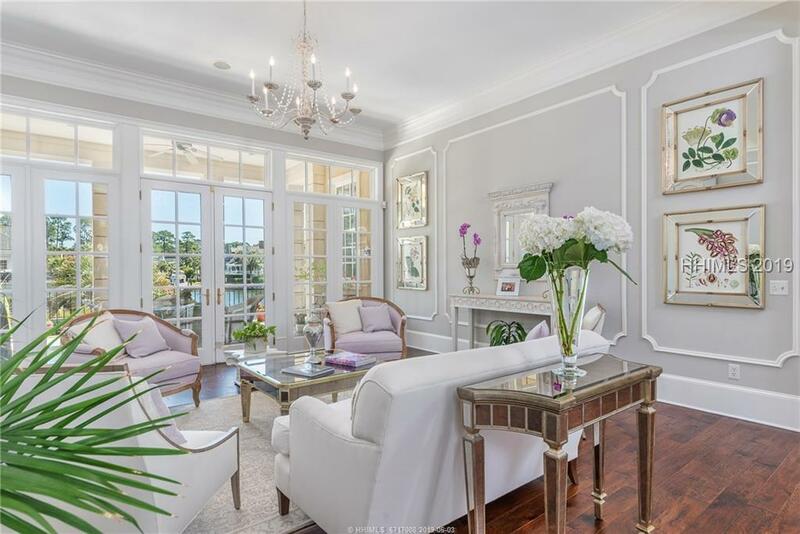 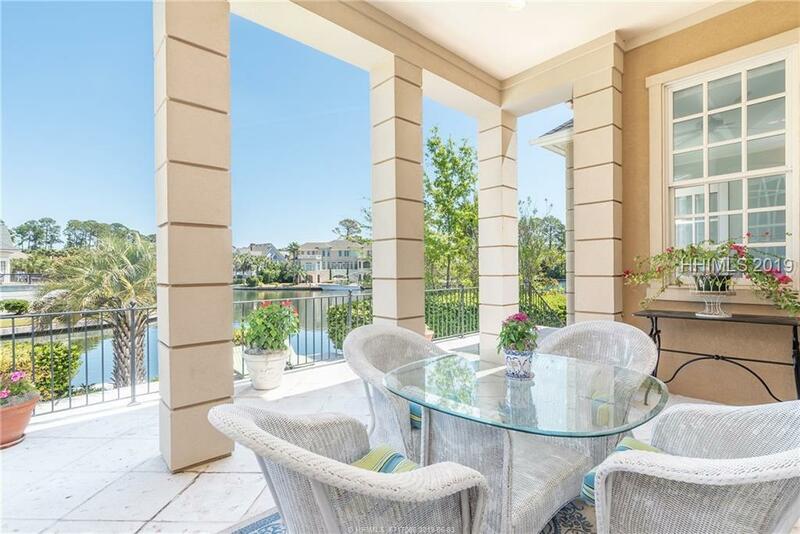 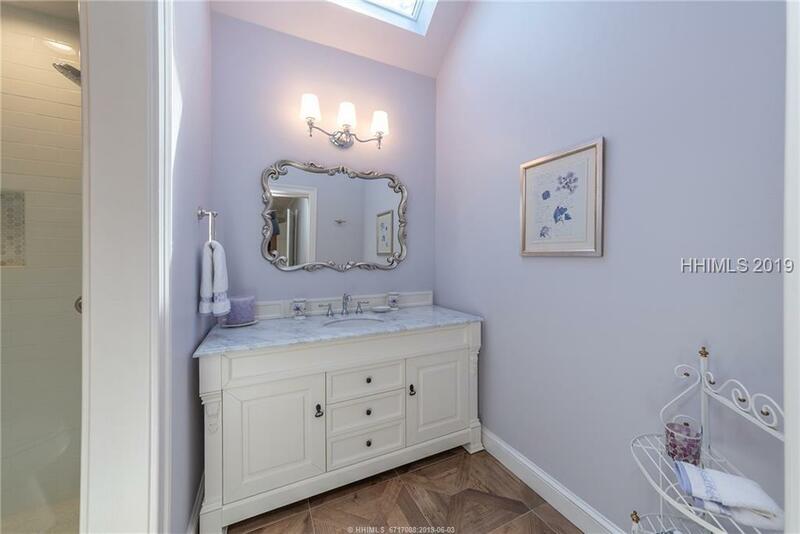 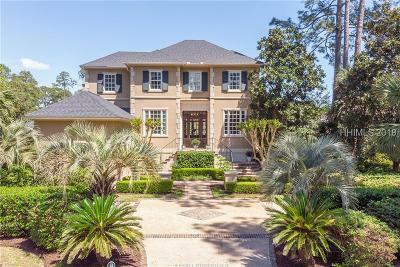 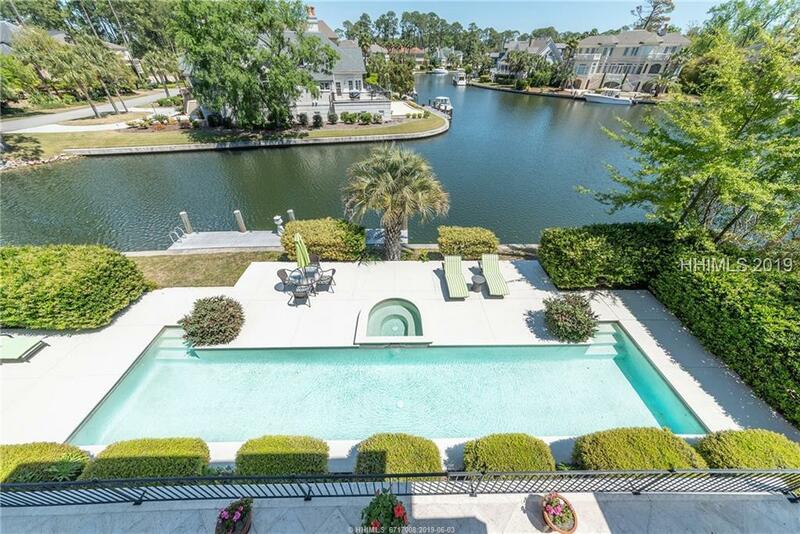 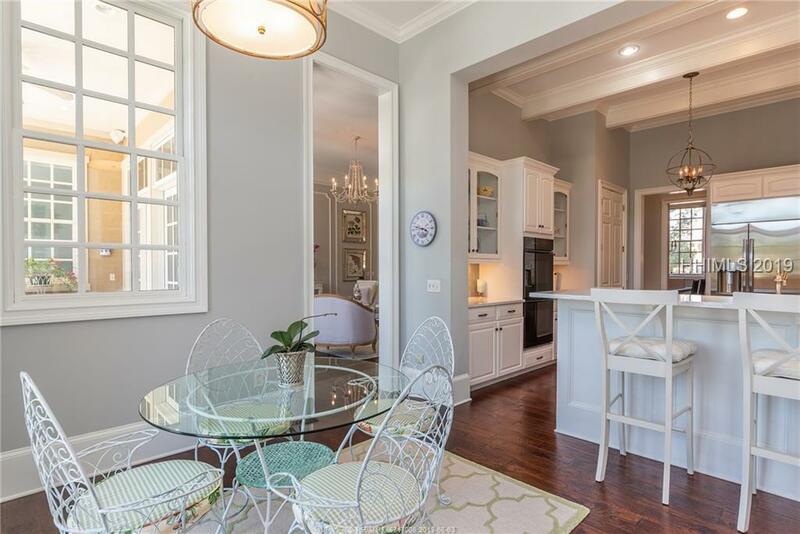 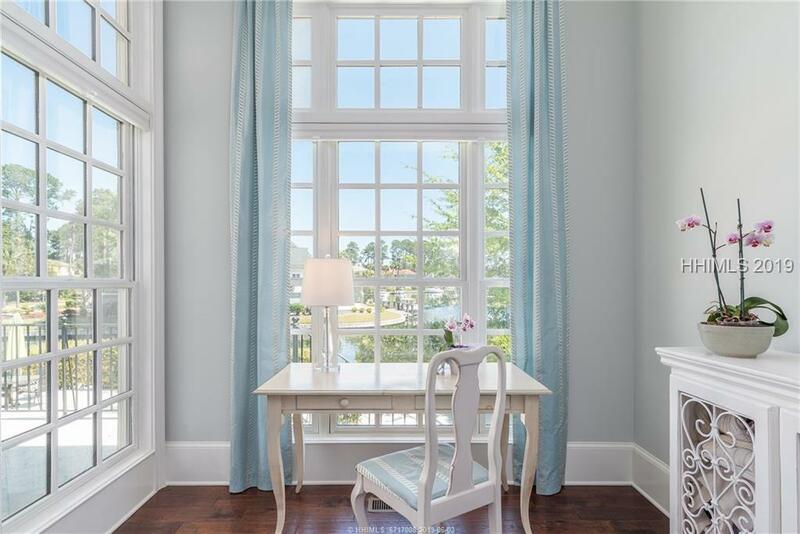 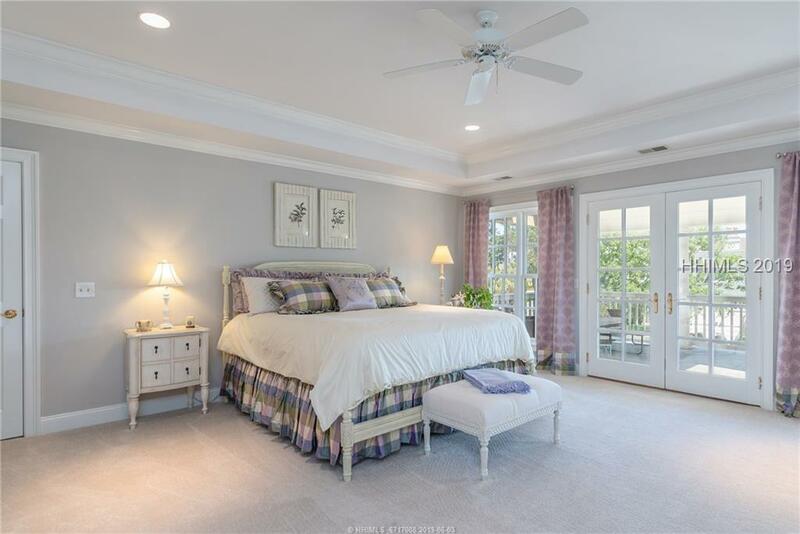 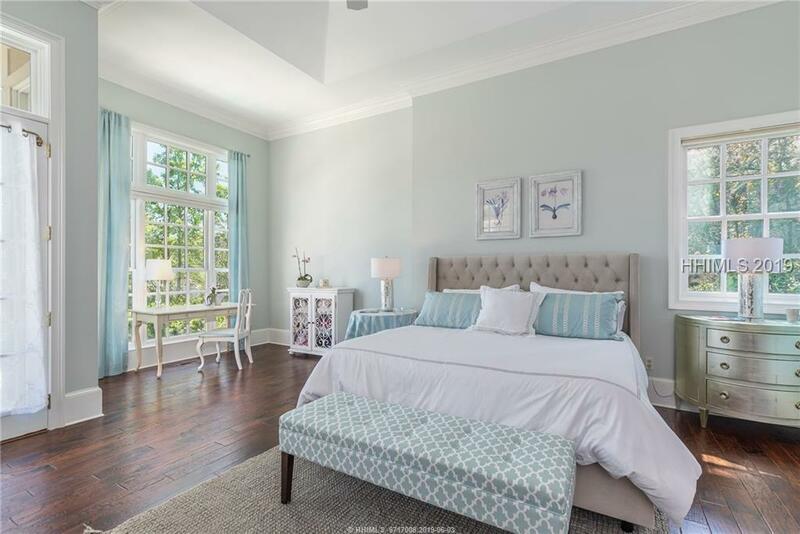 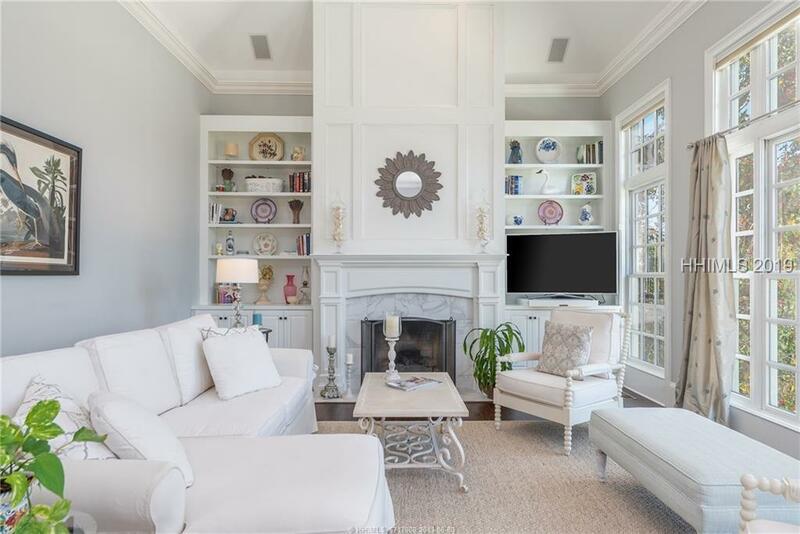 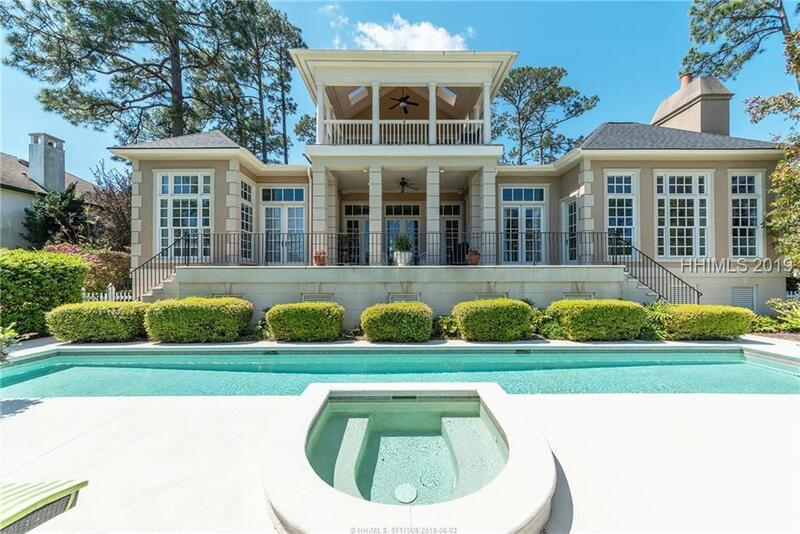 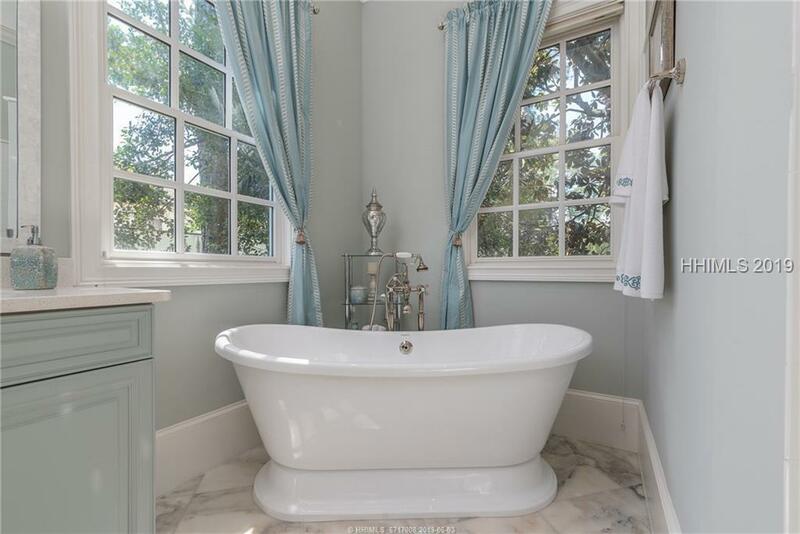 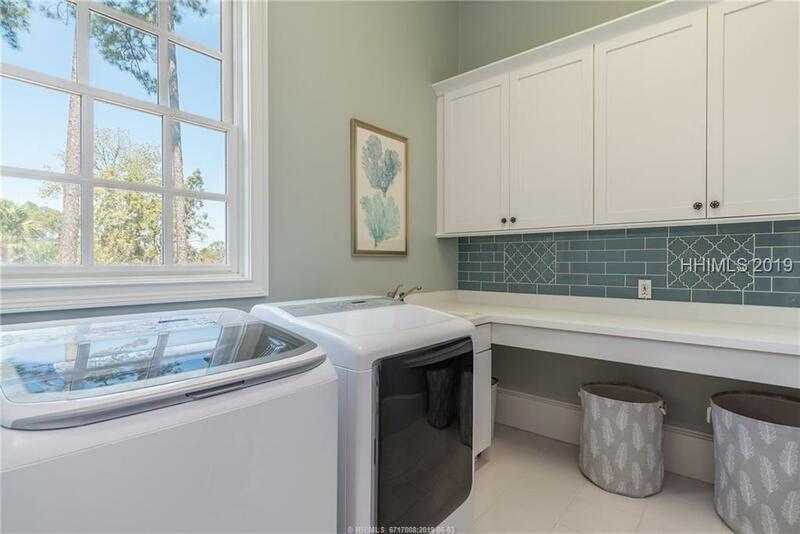 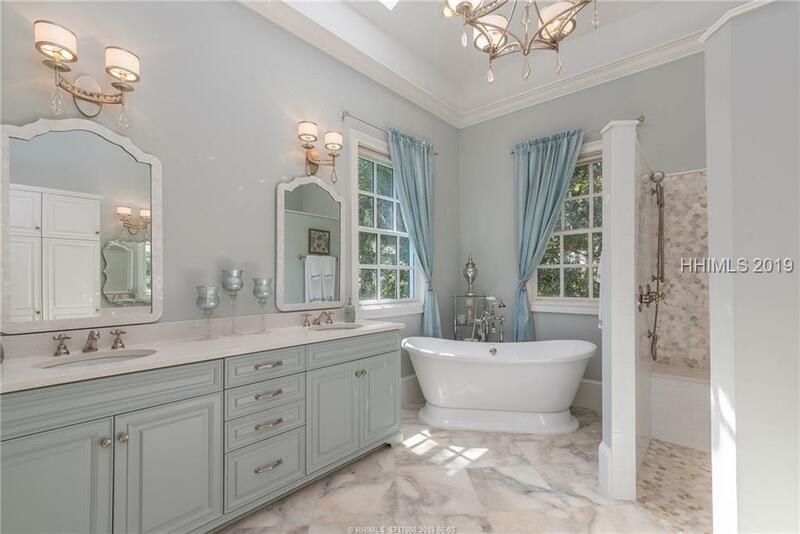 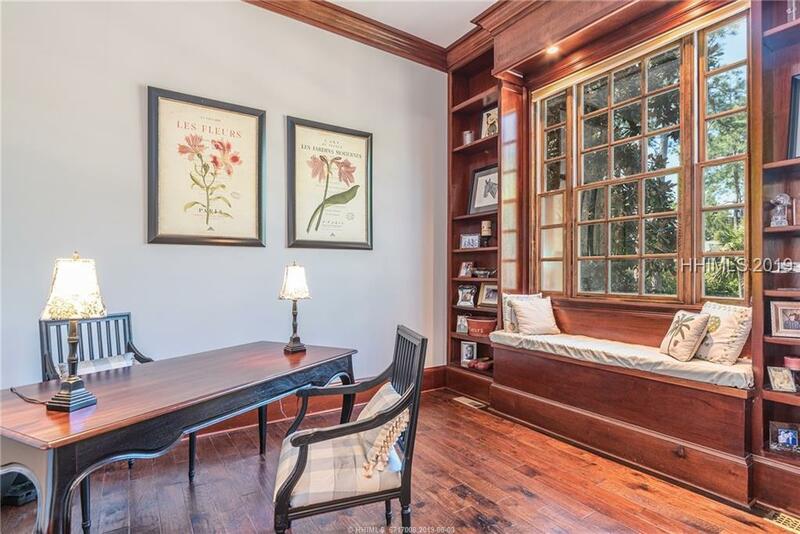 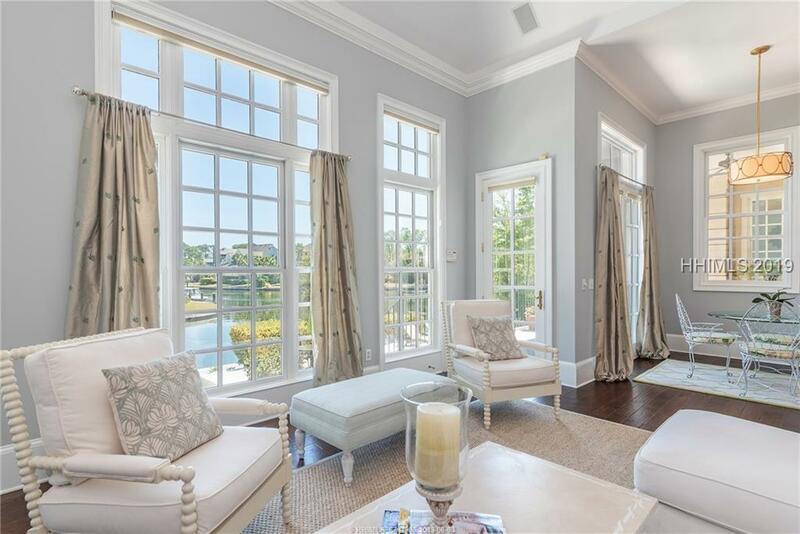 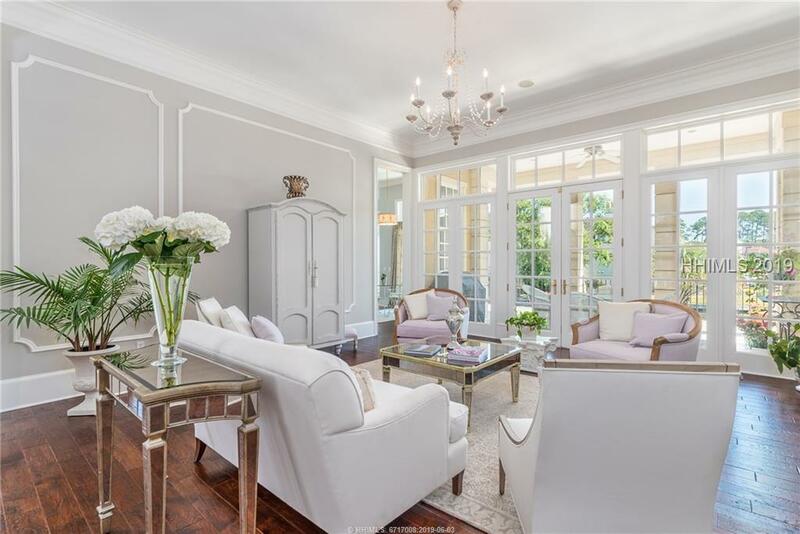 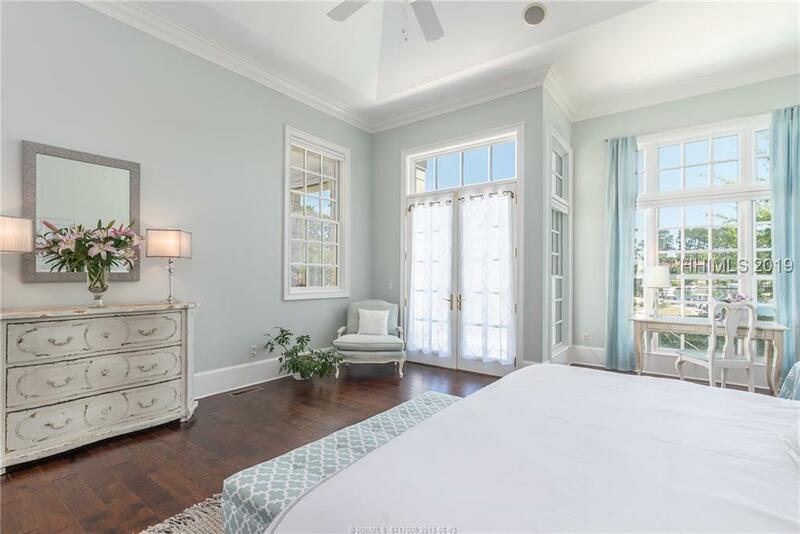 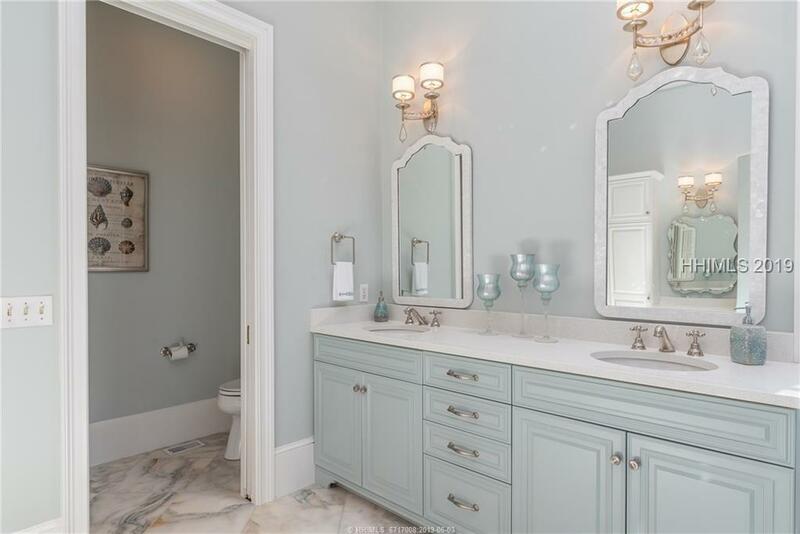 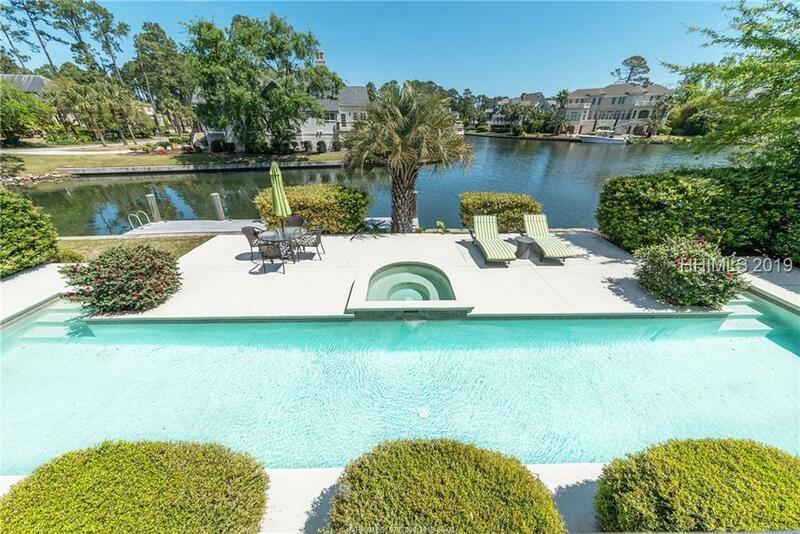 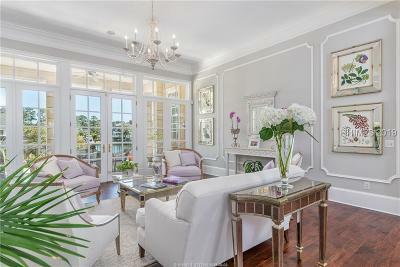 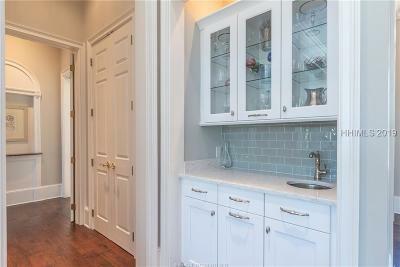 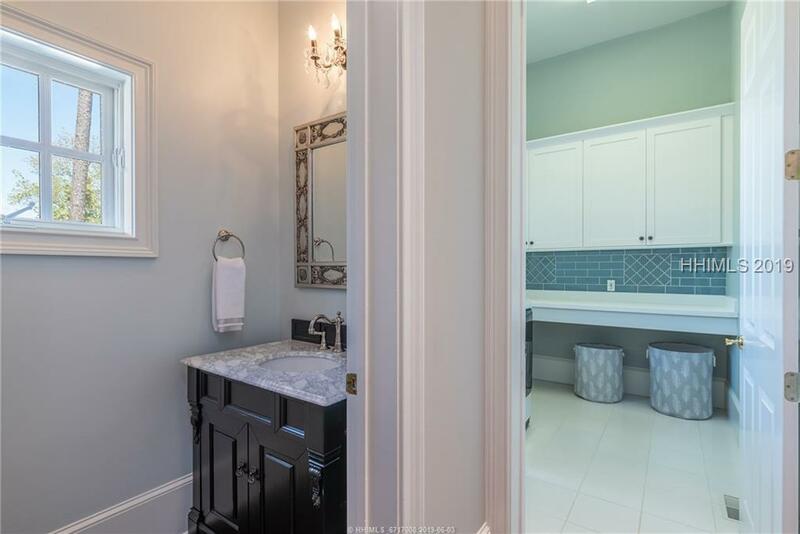 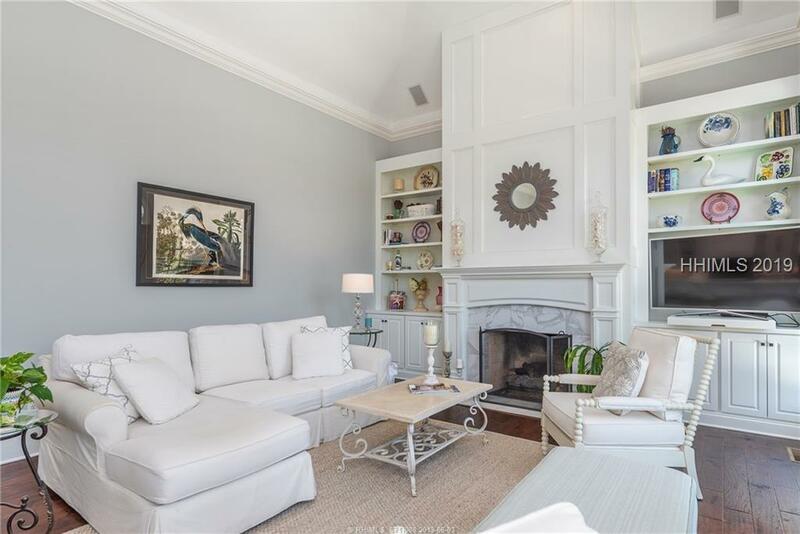 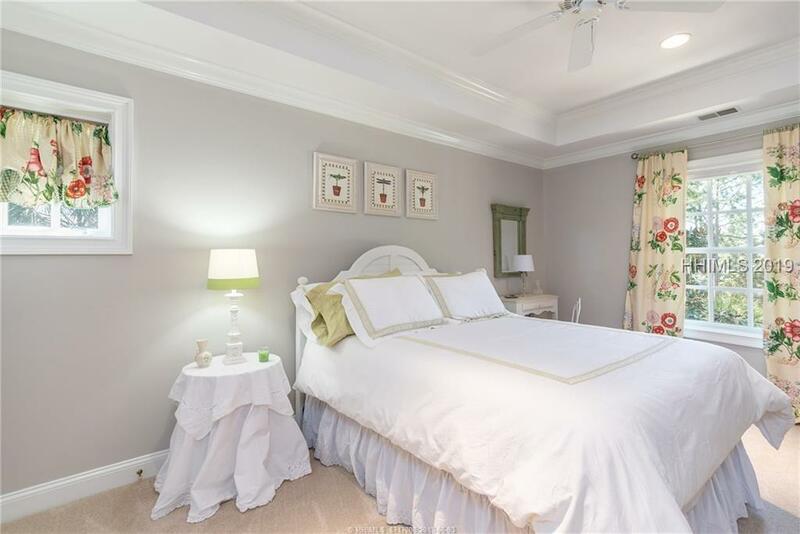 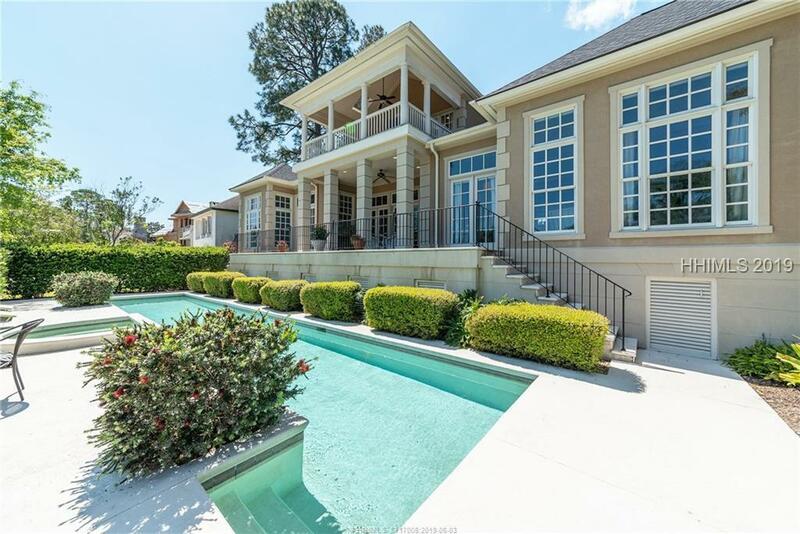 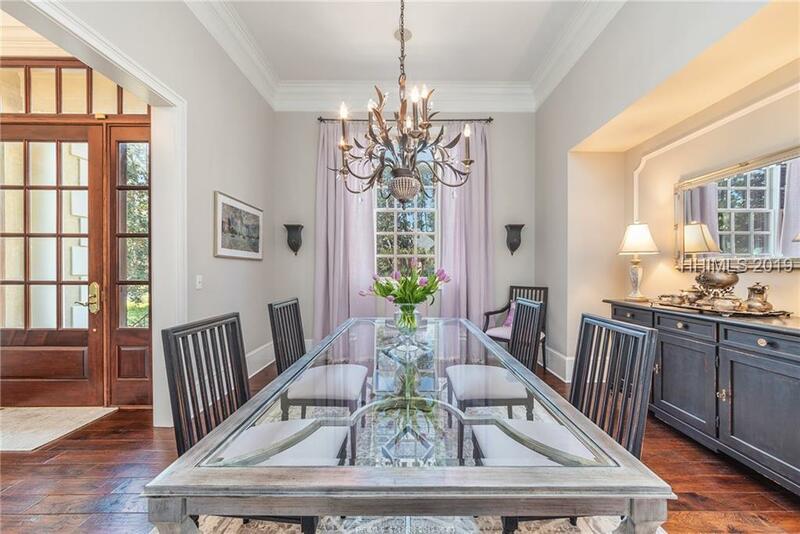 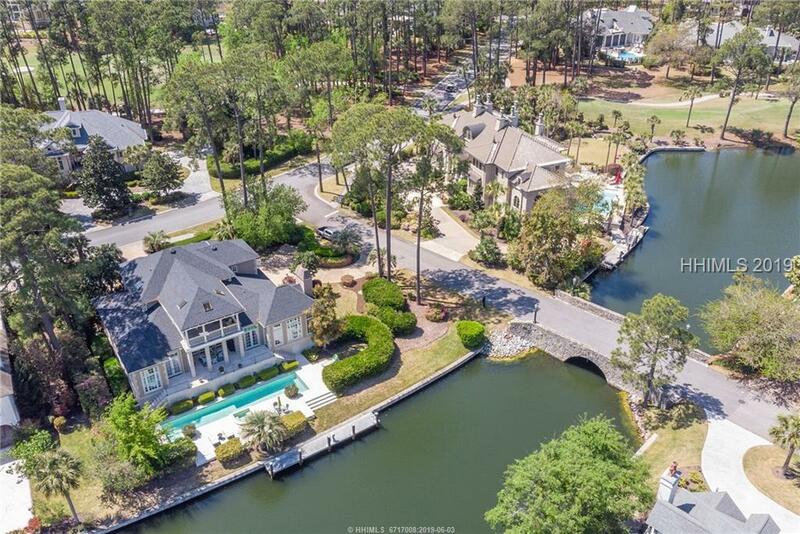 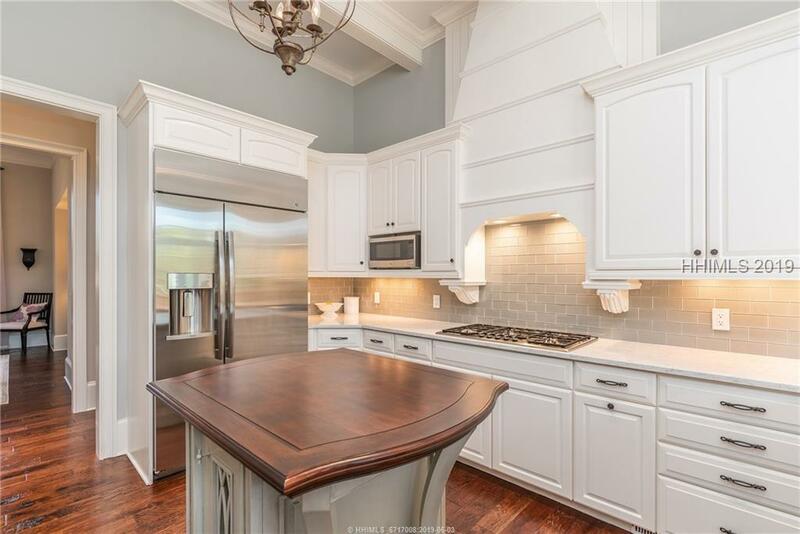 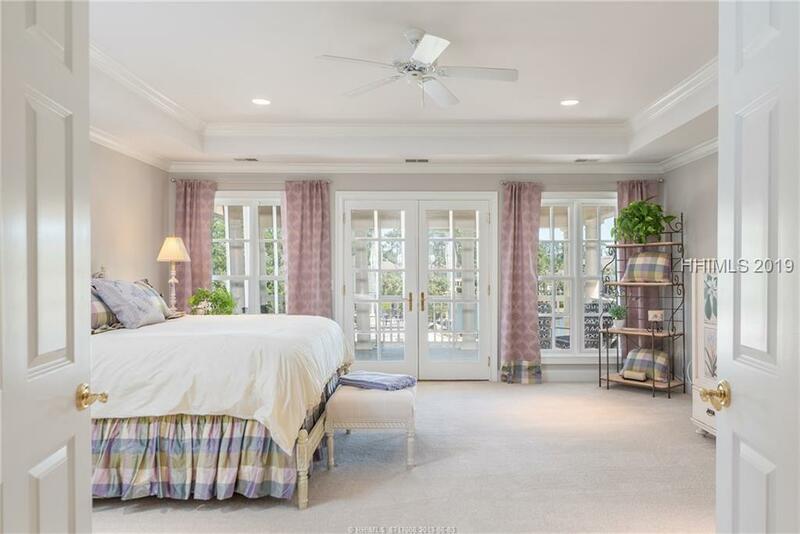 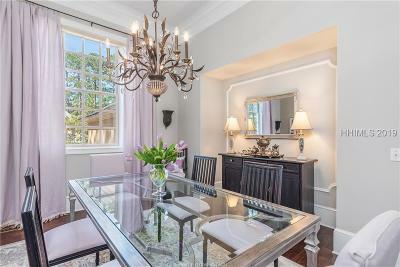 You will find exquisite detail and quality throughout this home offering wood flooring, incredible trim detail, gourmet Kitchen w/new SS appliances, dramatic 1st floor Master suite/bath, multiple living/dining spaces, 2nd floor Master with harbor/golf views. 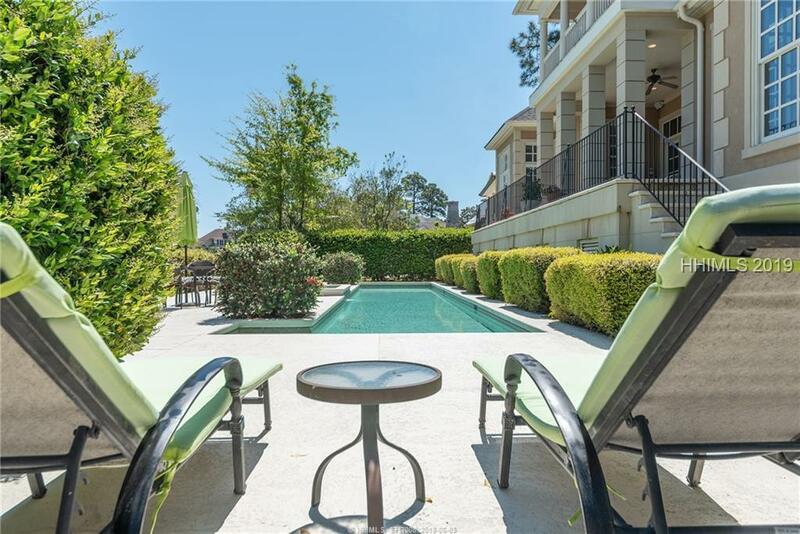 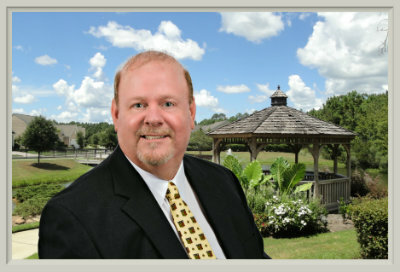 The gorgeous outdoor space with long harbor views overlooks your private pool/spa with a 2 car garage plus golf cart bay, and 4 additional parking pads. 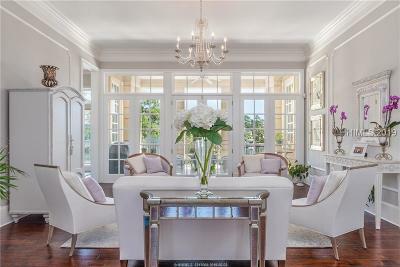 Beautifully furnished with furnishings negotiable.